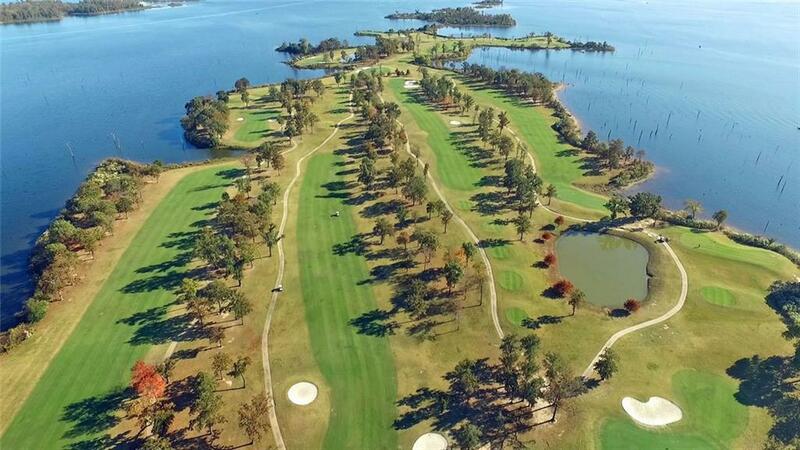 Beautiful, heavily treed (oak) golf course lot (.54 acres) overlooking the 4th fairway at The Links at Lands End...the premier gated golf course community in East Texas on world-famous Lake Fork. 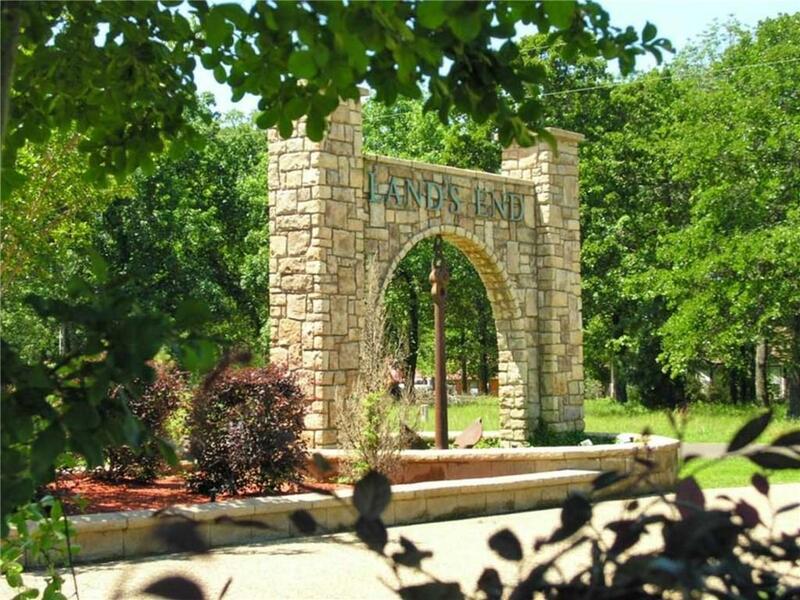 The Links at Land's End offers upscale living in a casual, comfortable lake setting. 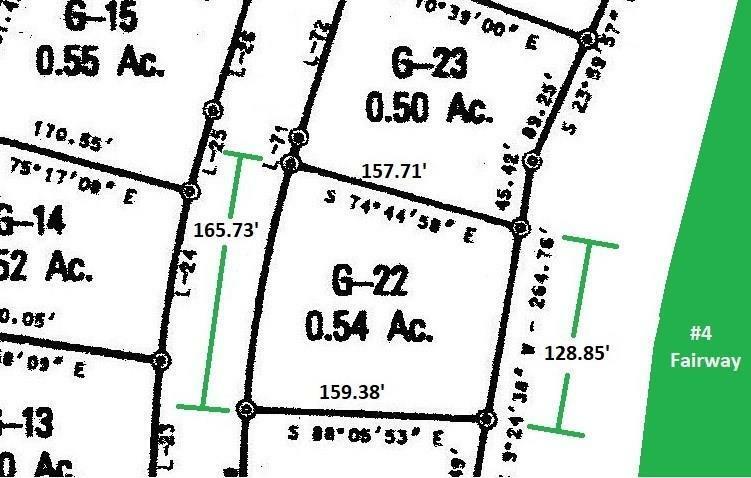 Homeowners Association community w- 2500 sq. ft. minimum; annual Homeowners dues are only $700. Living in The Links at Lands End provides access to golf course (Memberships available), clubhouse- restaurant, community boat launch, pool, and driving range. On-site Lodging available for overnight guests plus a Pavilion for all kinds of events! Volunteer Fire Department is also located inside the community.